When you work from home you sometimes find yourself not always wanting to work at home. For one thing, it can get distracting. There’s food, TV, your bed – all these things that can easily pull you away from your to-do list. For another thing, it can become uninspiring. I always find that changing up the scenery makes me more motivated to actually get stuff done! Enter the café. The writer’s haven for getting stuff done. 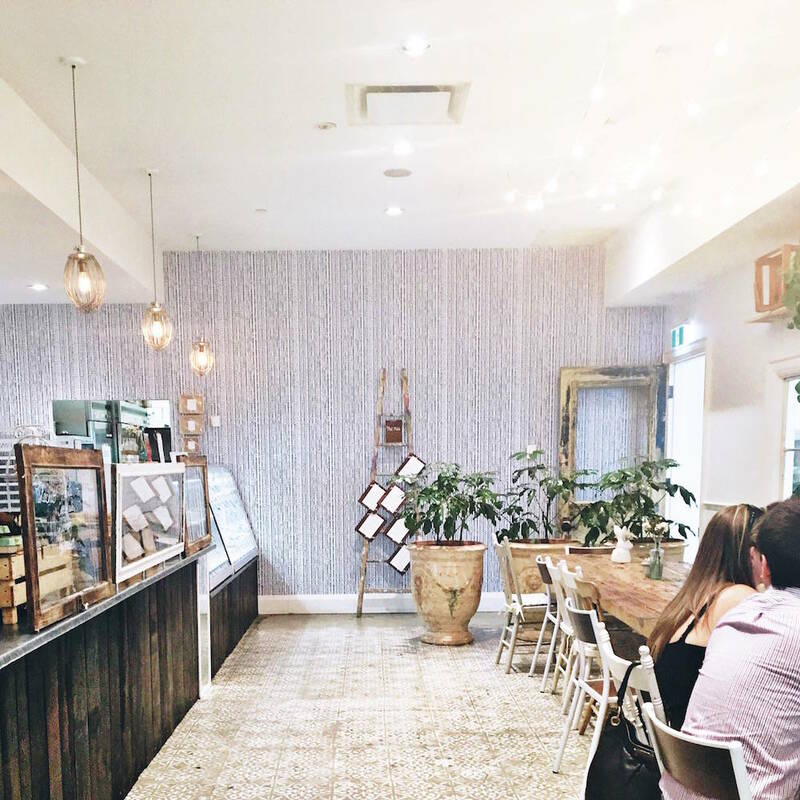 Since I’ve been building my freelance writing and blogging business for a while now, I’ve been jaunting around Toronto to find cafés to spend my time at. 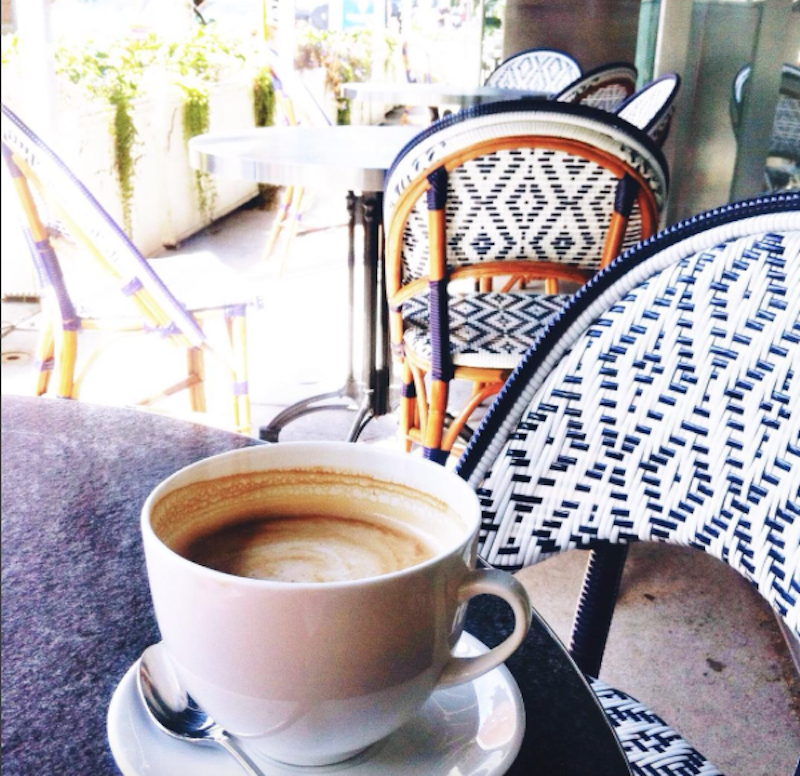 My favourite are the ones that have charming décor, great beverages (& snacks! ), and are lively but not too loud. 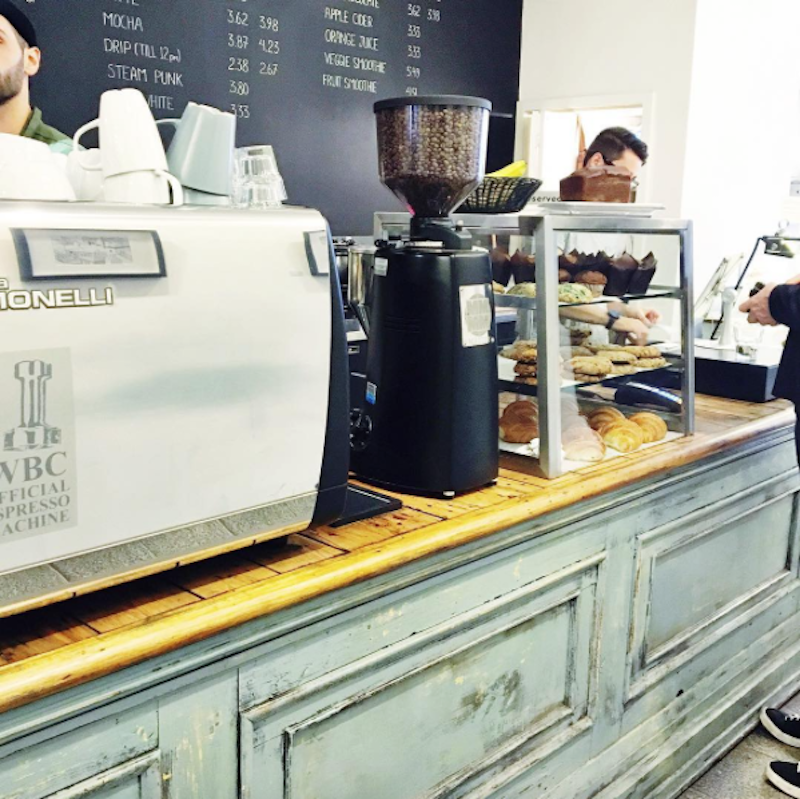 Luckily I’ve found a handful in downtown Toronto that meet all my café wishes – and more! I know there are SO many more Toronto cafés out there that are just as great. Some I haven’t even visited yet, and some I’ll be chastised for leaving off the list. 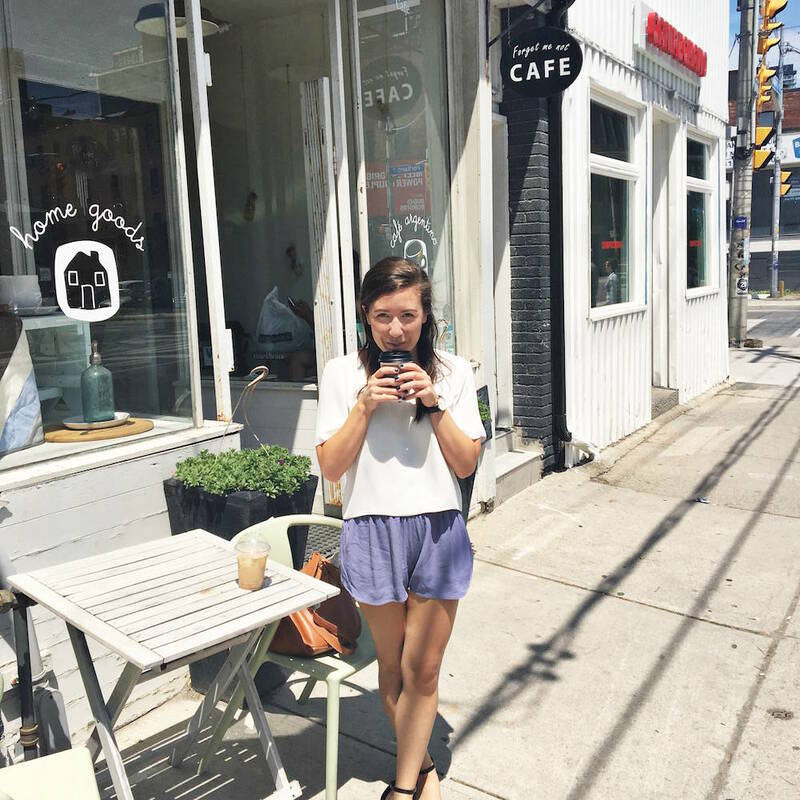 But these are the 5 Toronto cafés I truly love spending time at, and don’t mind spending my money at either. 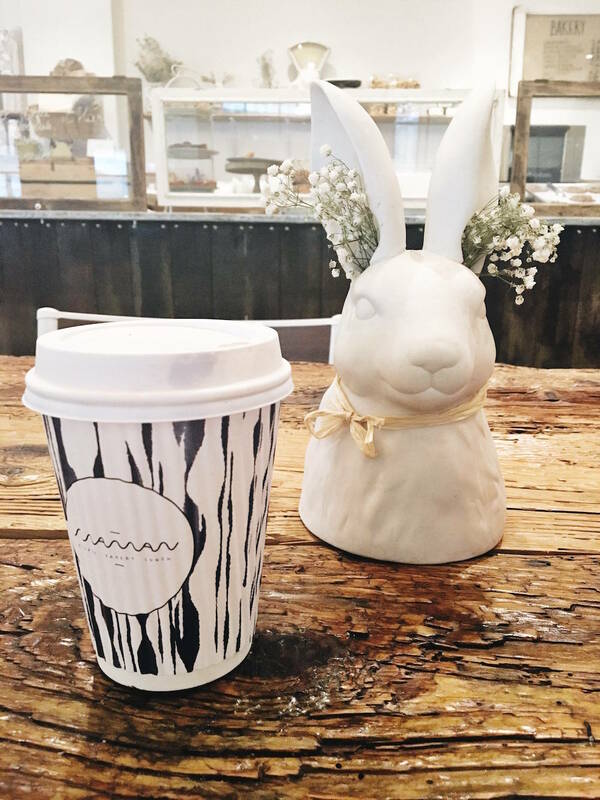 If you’re a Torontonian looking for some new spots to work, or a visitor who wants to know coffee shop hot spots around the city, this list is for you! I’ve walked past this café numerous times over the past year, but it wasn’t until last week that I actually stepped foot inside. And let me tell you – I’ve been missing out! It’s THE cutest café I’ve ever been to, part coffee emporium, part store offering everything from wooden bowls and trays, to hand soaps and jewelry. 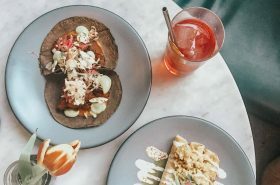 It’s such a warm atmosphere, with distressed wooden tables, benches topped with cushions and a chalk board menu filled with their daily offerings. I’ve been twice over the past week, the first time getting a soy latte to go (v. good) and the second time staying to do work and opting for an iced soy latte (even better!). I’m actually sitting here while I write this post, listening to upbeat jazz music and sipping my drink out of a mason jar served on a round wooden serving platter. Does it get any better? 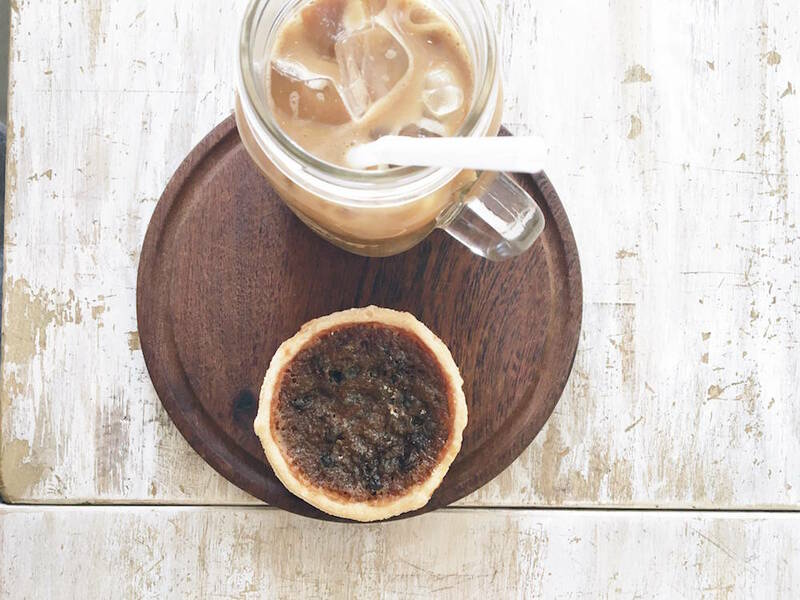 The menu boasts everything from a classic Americano and matcha to specialities such as a nutella latté, and an iced coconut latté (also v.good according to my boyfriend), plus so much more. And since it’s kind of hidden, it’s nice and quiet, which makes it a perfect spot to be productive. 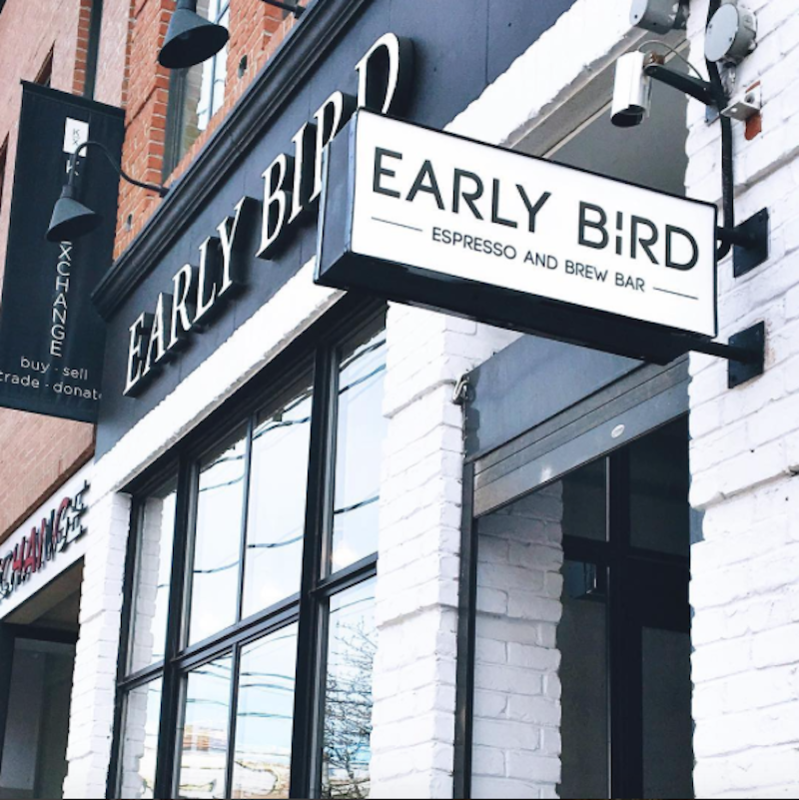 Early Bird has been a favourite of mine over the past year or so. It can get pretty packed, so if you want to claim a spot to get some writing done, I’d suggest making your way over there as soon as your start your day. 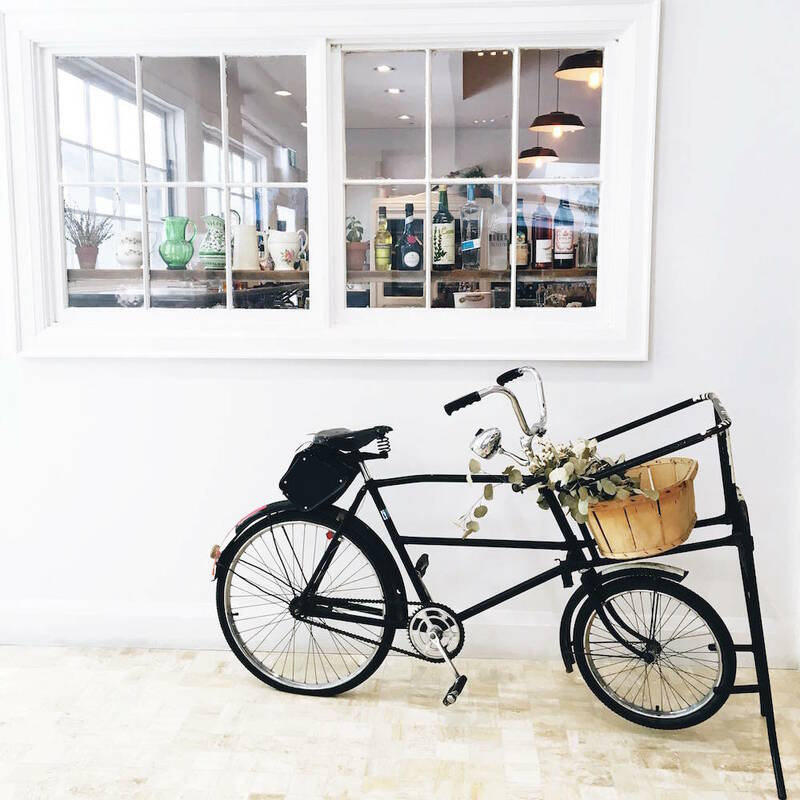 White brick walls, hanging pendant lights, and wooden tables and chairs make up the Scandinavian interior and the staff is always friendly. I’ve tried their soy latte as well as their London Fog and a few of their teas. 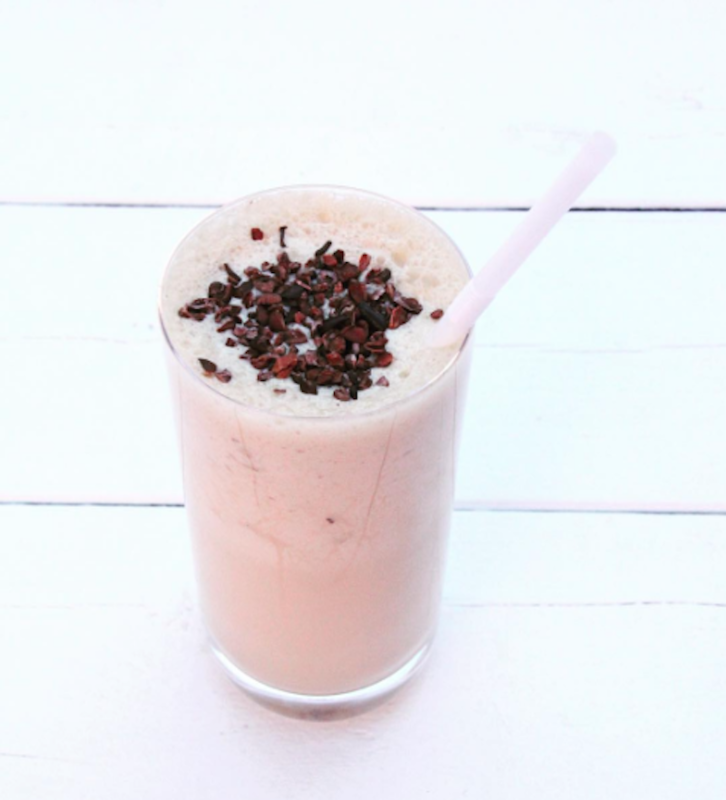 I’ve enjoyed each and every one, and can’t wait to try out their new coffee shake! I also just realized there’s a patio out back, which I’ll make my way to at some point this summer for sure! See you there? Since Colette is just steps away from my boyfriend’s place downtown, I frequent it quite a bit. It’s classy with a seaside vibe, and with one foot in, you feel like you’ve stepped into a Parisian café. There’s French-Inspired décor with pops of yellow and blue, and pretty floor tiles you’re cautious not to scruff up. It’s half bakery, half restaurant (of which I have yet to try out), but if you’re looking to get some work done you can order from the bakery and find a spot in the seating lounge. There’s also an outdoor patio, which I’ve sat out on on multiple occasions, and right across from a park, it’s a great place to spend the afternoon. On to the menu- the lattés are scrumptious and the croissants are to die for. I’ve also ordered their savoury breakfast pastries, which I very much recommend. The coffee is strong and bold, so if you’re looking for a morning or mid-day boost, be sure to get it here. Another Toronto treasure I finally made it to this week, Maman made my top five for a number of reasons. First, the décor has you feeling like you’re in a woodsy fairytale, fixed with planked wooden tables, potted plants, and glass white bunnies everywhere you look. The communal tables are paired with mismatched chairs giving it a vintage feel. Located on the upper floor of the First Canadian Place, it’s a hot spot for business people taking out lunch. With a menu consisting of everything from a focaccia Jordan – a tomato and olive focaccia topped with roasted eggplants, spring mix and artichoke spread, to various veggie and meat quiches, and homemade spreads, there’s no question why. While I didn’t eat lunch there, I went for a soy latte (surprise!) and a chocolate croissant. It didn’t come cheap, but I have to admit, it was one of the best croissants I’ve ever tasted. Aside from lunchtime, where most people opted to take out rather than sit down, it was pretty quiet, which is ideal when you’re writing away like I was. 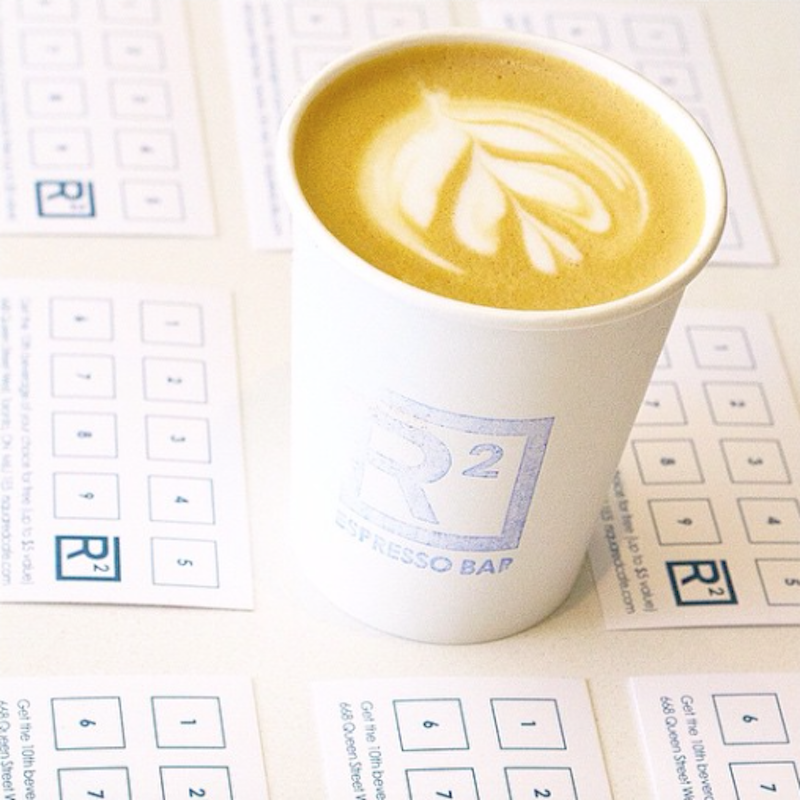 A little café on Queen West, RSquared is hip yet quaint, with an always-smiling staff. Their coffee comes highly recommended and their cookies are difficult not to devour in one bite. The front area (where I’ve sat) has communal high top tables and floor to ceiling windows that make your workspace nice and bright. 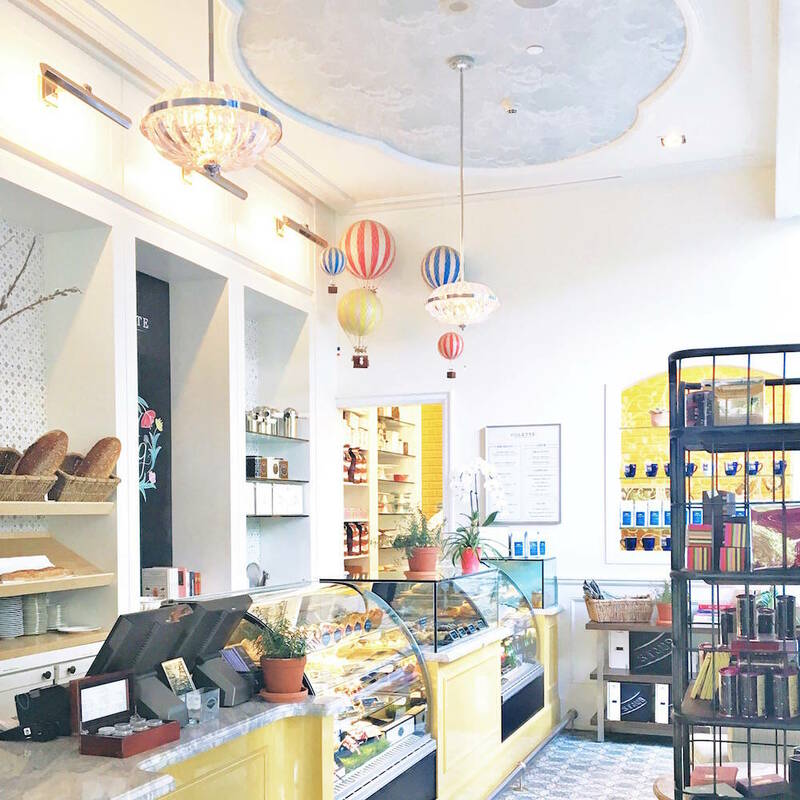 The menu is displayed on a chalkboard behind the counter which houses their baked goods, coffee beans and latté maker. It has a bright and airy vibe and is constantly filled with other working bees doing their thing. 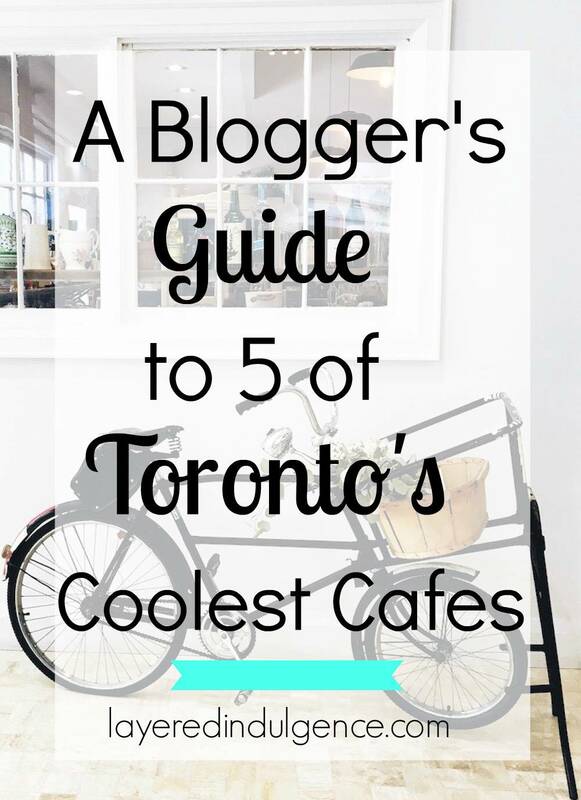 Those are my 5 favourite Toronto cafés in a nutshell. Do you live in Toronto? If so, what are some of your favourites? 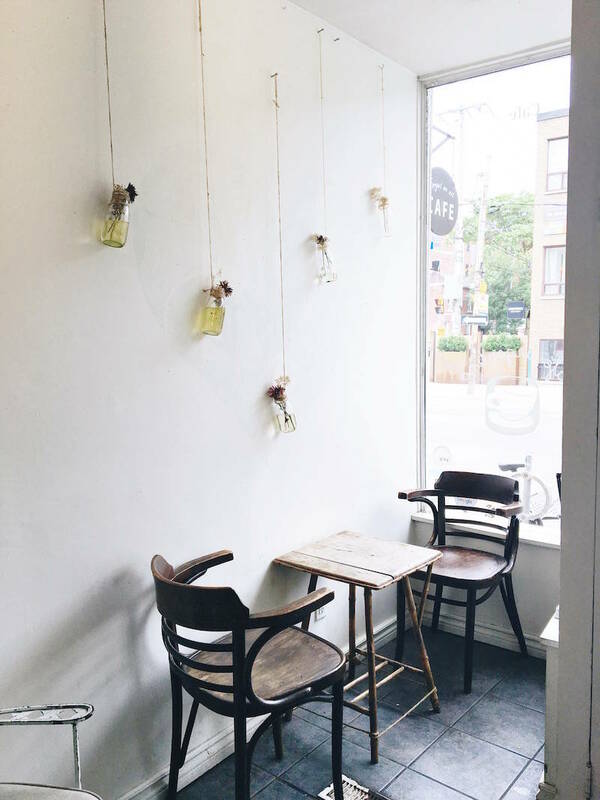 If you loved this post and want to make sure your friends know these 5 Toronto cafes, make sure to pin the image below! Hahah you are too sweet! You should definitely visit Toronto (in the summer!) lol! Lots to do and see 🙂 Thanks for stopping by and have a lovely Friday!